MRM’s Daily Bite features news from Upserve, Pernod Ricard USA, US Foods, The Consorzio del Prosciutto di Parma and IAM Hospitality. Using big data analysis captured from thousands of restaurants and millions of transaactions, Upserve’s inaugural restaurant industry delves into hot-button hospitality issues such as employee turnover and tipping, as well as food trend predictions for 2018. For a copy of the report, click here. Menu Trends: Upserve conducted an analysis of 29 menu items predicted to be hot (from charcoal to poke), and charted their sales performance between 2015 and 2017 to help guide restaurateurs on what food trends are solid bets to add to their menus in 2018 (and what can be ignored). An early winner? It looks like 2018 may be the year of the Jackfruit. This tree-borne fruit billed as a “healthy and sustainable vegan meat replacement,” saw a 131 percent growth in popularity in 2017. Labor Trends: Employee turnover is a constant concern for any small business; in the restaurant industry, it is like a revolving door. Upserve’s insights from Q3 of 2017 suggest ways to help restaurant owners manage this. The highest turnover was among roles like counter service/cashiers, and, it turns out, where in the country a restaurant is located can have a significant impact staff retention, too. Tipping Trends: Aiming for a 40-minute table turnover time may help increase total revenue and tips. Servers can expect the highest tip from diners at this point, as the average starts tapering off the longer they stay at the table. Pernod Ricard USA has a new cocktail on its menu – drinks without straws or stirrers. The company is banning non-biodegradable plastic straws and stirrers in all parts of its business. As part of a Pernod Ricard global initiative, Pernod Ricard USA has established a policy to no longer purchase plastic straws, deplete the company’s current supply, and encourage its business partners to look at similar opportunities. The commitment builds on a change made during the holiday celebration season. Plastic straws and stirrers have been an iconic part of a drink for decades, and the reinvigorated popularity of cocktails has resulted in an explosion of global straw use. However, a straw – which is only used for 20 minutes, on average – can take more than 200 years to break down and often does not fully disintegrate. “The history of Pernod Ricard and our values are intrinsically linked to social responsibility and care – it is a part of us. The creation of the Paul Ricard Oceanography Institute more than 50 years is a concrete example. In the United States, we use 500 million straws a day – enough plastic to circle the earth more than two and a half times, and more than eight million tons of plastic are sent to the ocean every year, including straws. We understand that non-biodegradable plastic is having a detrimental impact on the environment and oceans, and it’s crucial we play our role in being part of the solution,” said Vanessa Wright, recently appointed Group Vice President of Sustainability & Responsibility. US Foods has joined the Global Sustainable Seafood Initiative (GSSI) as a Funding Partner. It is the first American foodservice distributor to join GSSI’s Global Partnership. US Foods will join 41 other global companies in working towards GSSI’s mission of providing more sustainable seafood for everyone. “US Foods’ longstanding dedication to seafood sustainability and traceability is highly commendable. As a foodservice distributor, US Foods represents a critical part of the seafood supply chain, and GSSI is delighted to welcome them to the partnership. Having US Foods join the Global Partnership is a strong step forward for GSSI’s global non-competitive effort in ensuring clarity, confidence and choice in seafood certification.” said Herman Wisse, Program Director, GSSI. 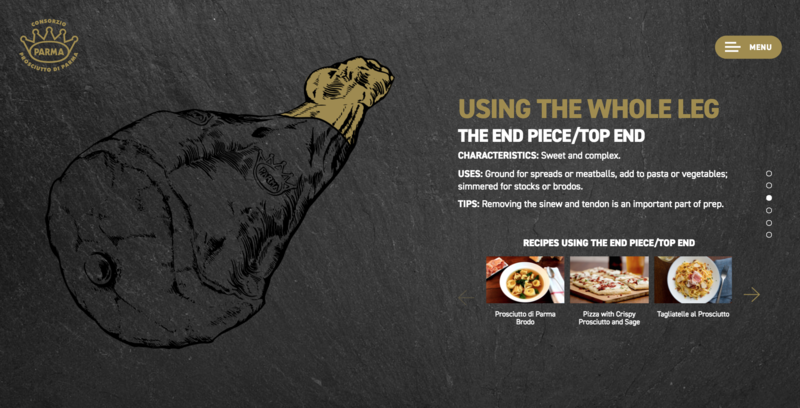 The Consorzio del Prosciutto di Parma unveiled its newest training hub known as “The Whole Leg.” The website is dedicated to educating chefs and foodservice professionals on using the entire leg of Prosciutto di Parma with tips and training that reduce waste and boost profits. 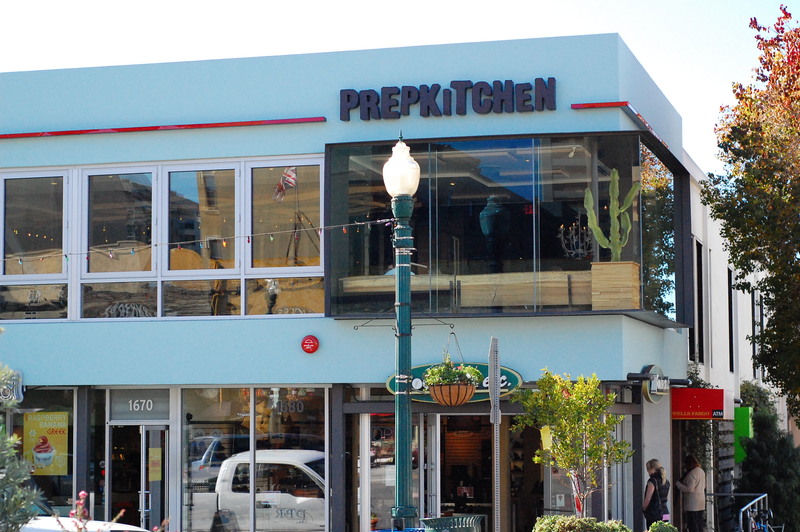 Deborah and David Krause, owners of IAM Hospitality Group (IHG) purchased PrepKitchen, purveyors of seasonal farm-focused cuisine in San Diego. 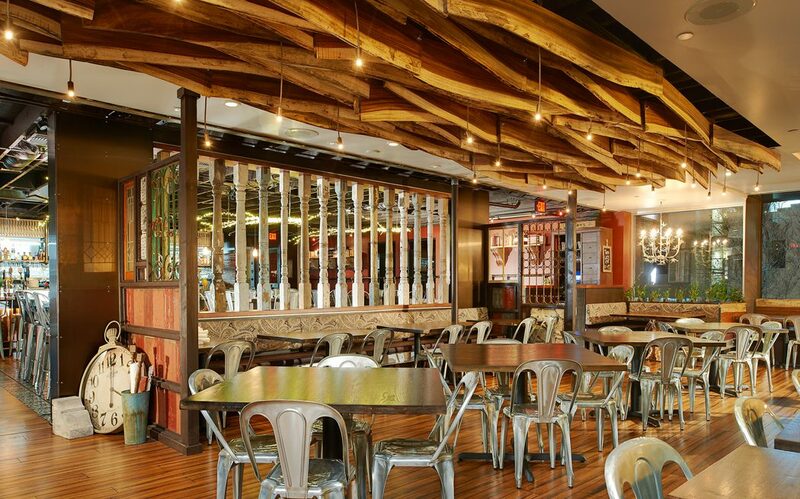 The Las Vegas-based couple acquired all three locations from Whisknladle Hospitality. Within the next few months, PrepKitchen’s locations will see a fresh point-of-view to design features as well as more seasonally evolving menu items. The restaurants’ locations will remain open throughout the new ownership transition and any aesthetic improvements. David and Deborah Krause have worked independently in acquisitions, strategic management, and marketing for hospitality and culinary brands since 2010, including brands such as PinkBerry, SBE Entertainment, Nikki Beach, and Live Nation. Deborah Krause previously spent more than 15 years developing and operating hotels, restaurants and nightlife destinations throughout the country and overseas, holding executive positions with Starwood Corporation, The Kimpton Group and Starbucks Coffee Company. During her time as Chief Operating Officer of PURE Management Group she managed a portfolio of seven restaurants, five lounges, and six nightclubs that collectively generated over $100 Million in annual revenues.